Emails released by Wikileaks reveal that the Clinton Foundation may have accepted a $1 million donation from the Qatari government. Hilary Clinton’s family charitable foundation may have received a $1 million donation from Qatar, according to emails leaked by Wikileaks. Emails released this week reveal that a senior official at the Clinton Foundation informed his colleagues that Qatar’s government planned to make a donation in 2012 in honor of Bill Clinton’s birthday. In the email, the Qatari ambassador asked to “see WJC for ‘five minutes’ in NYC, to present a $1 million check that Qatar promised for WJC’s birthday in 2011,” Reuters reported. 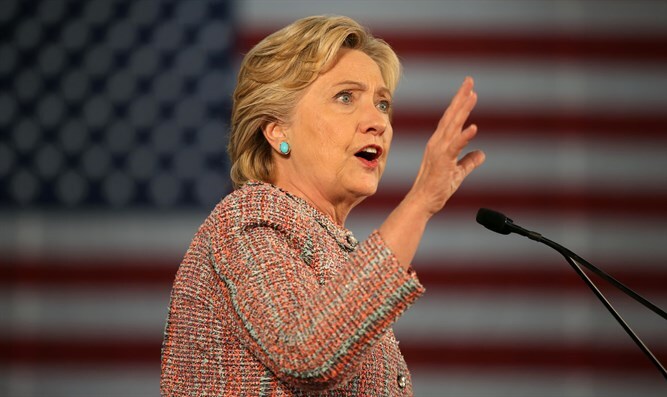 Democratic presidential nominee Hilary Clinton promised to curb donations made by foreign governments to her family’s charitable organization when she was U.S. Secretary of State. This is not the first instance of alleged funding from sources outside the United States for the Clinton Fund that can be considered questionable and able to have affected the former Cabinet secretary's decisions.